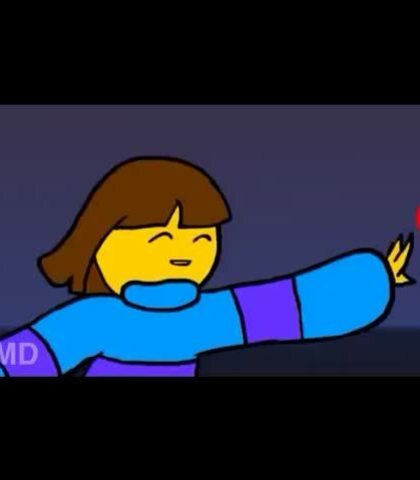 SPOILERS FOR UNDERTALE AND THIS ANIMATION! 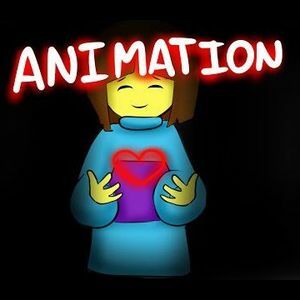 This is a voice-over of the full Glitchtale Season 1 Compilation animated by Camila Cuevas. All images on this page are by her. Make sure you have a good mike, record all the lines in one go, and be loud enough. Thank you. They are a caring, kind person. 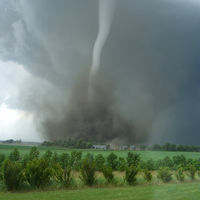 Also DETERMINATION. You don't remember a door like this being here. You tell Sans, "I won't RESET again. From now on, I just want to CONTINUE." 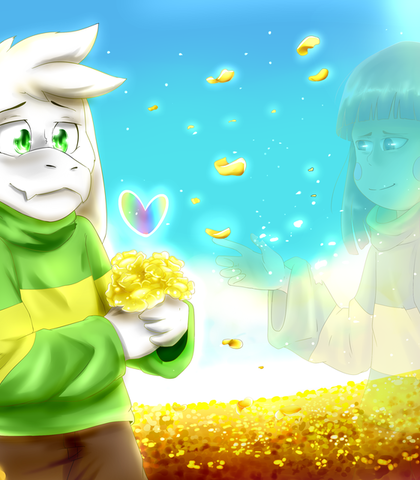 This is the child Asriel, the one who befriended Chara and cared about them. This is the adult version (with all the souls-attack form) of Asriel. So no, I WON'T accept your offer Chara. I forgive them. 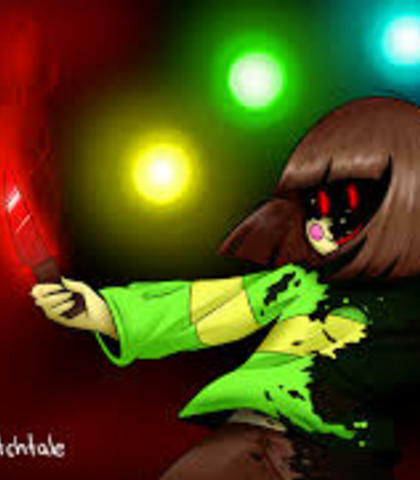 Chara is evil for most of this, until the end when they finally have their HATE removed. These "errors" are fun y'know? 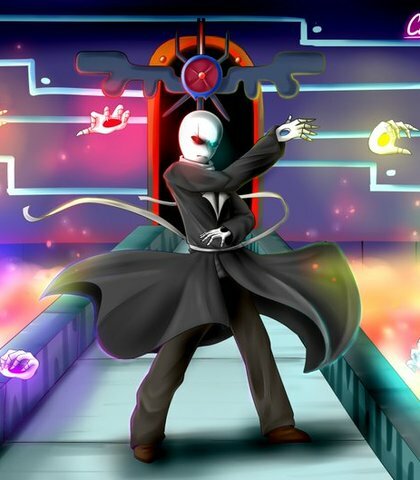 I imagine Gaster kind of British, but only when he isn't fighting. When he is fighting he is serious. I only have to kill you once, right? 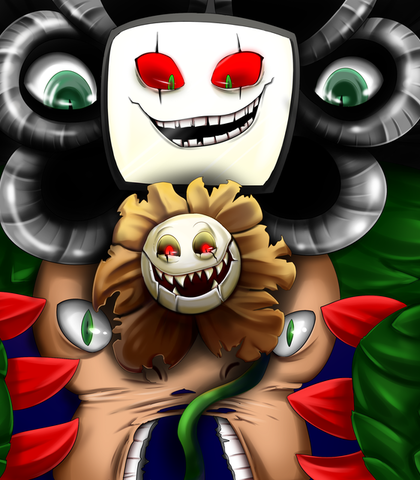 Flowey has a high voice, and kind of evil. Please try to be able to edit your own voice, as that is harder for me to do. Hey Smiley Trashbag! Wake up! Why is that brat taking so long? 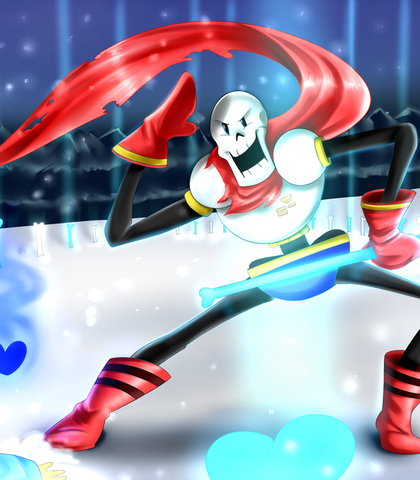 I imagine Papyrus as a young adult who feels proud of himself. He is very worried about Sans, but is very cheery. ALSO, WHAT IS THAT HUGE BALL FROM OVER THERE? 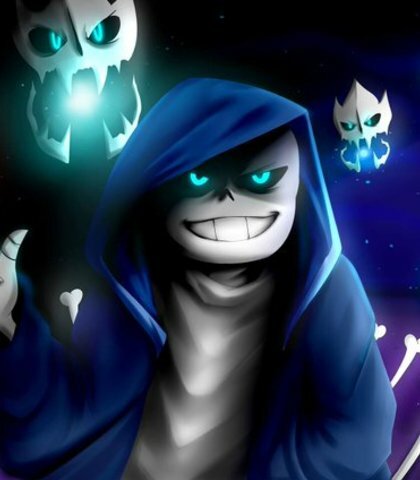 Sans is very powerful, but always loves a good (or bad) pun. He is the one who just wants the truth. Get dunked on, you megalomaniac.